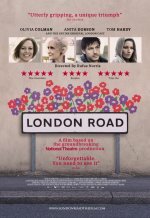 London Road release date was Friday, September 9, 2016. This was a Limited in theaters release. 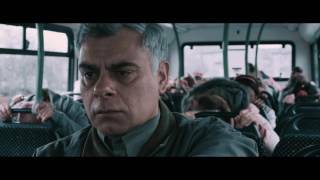 Tells the moving story of a community coming together during the darkest of experiences. It documents the true events that occurred in 2006, when the town of Ipswich was shattered by the discovery of the bodies of five women. When a local resident was charged, and then convicted, of the murders, the community grappled with what it meant to be at the epicenter of this tragedy. The film uses the actual words of the residents of London Road. Hailed as a remarkable, ground-breaking work during the stage production’s two sell-out runs at Britain’s renowned National Theatre.